Blocks, Trucks + Art is gearing up for our 3rd Summer at Hayground Camp + offering our after camp programing in Bridgehampton, NY. Looking for a tutor in the Hamptons this summer? BTA Founder / Packer Collegiate Learning Specialist Angela De Vincenzo will be offering her tutoring services again this July + August. Want to learn how to ride BMX? 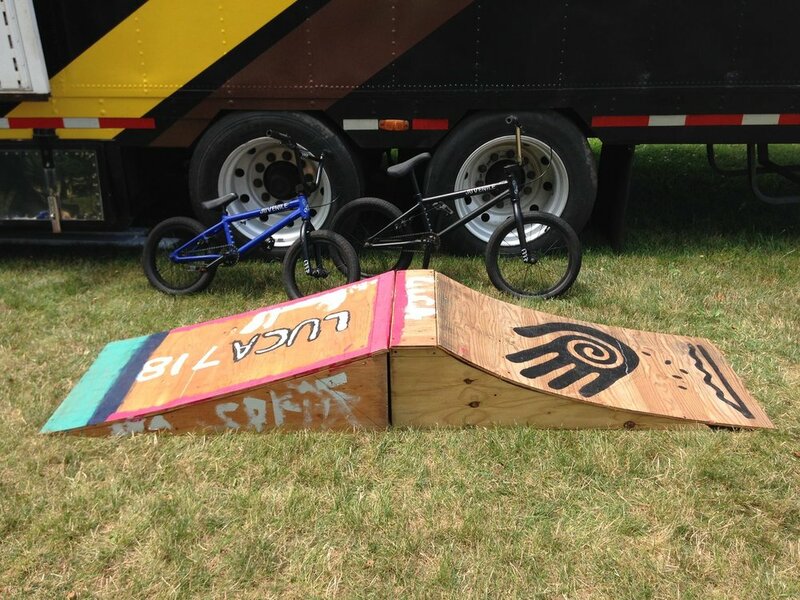 Former pro BMXer Jeff Mayer will be offering small group sessions as well as private one on one lessons Monday thru Friday on the new dirt pump track this summer. BTA Founder/Learning Specialist Angela De Vincenzo will be available for private tutoring at Hayground Camp this Summer. 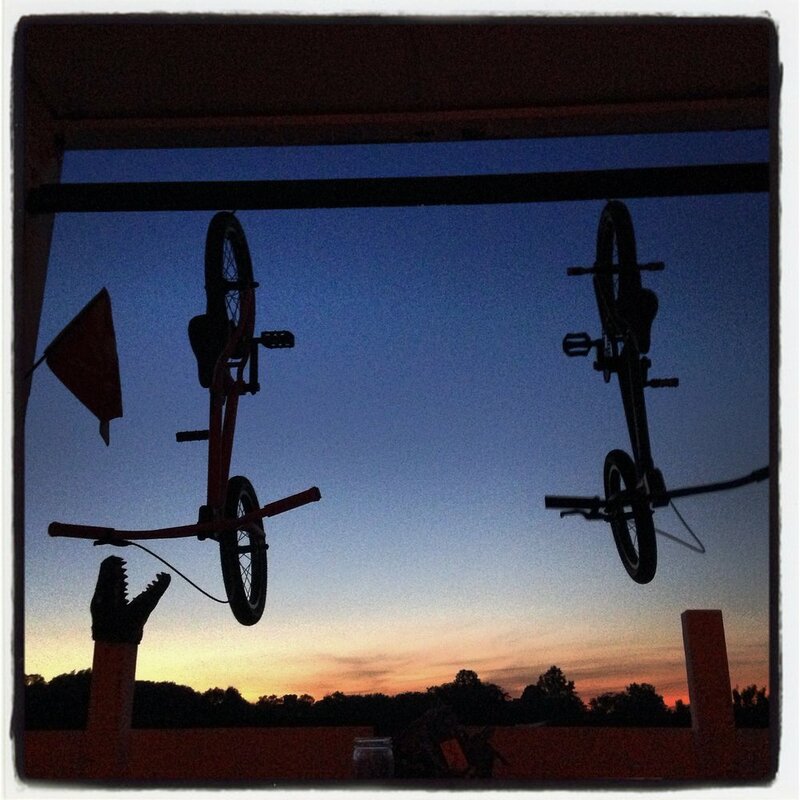 Sign up now for our 2017 Summer BMX Sessions at Hayground Camp in Bridgehampton, Long Island. This summer we will be building a dirt pump track and teaching BMX 3 days a week in July + August!